L'Oreal Professionnel Liss Unlimited Shampoo is developed to give your hair the salon feel with every hair wash. 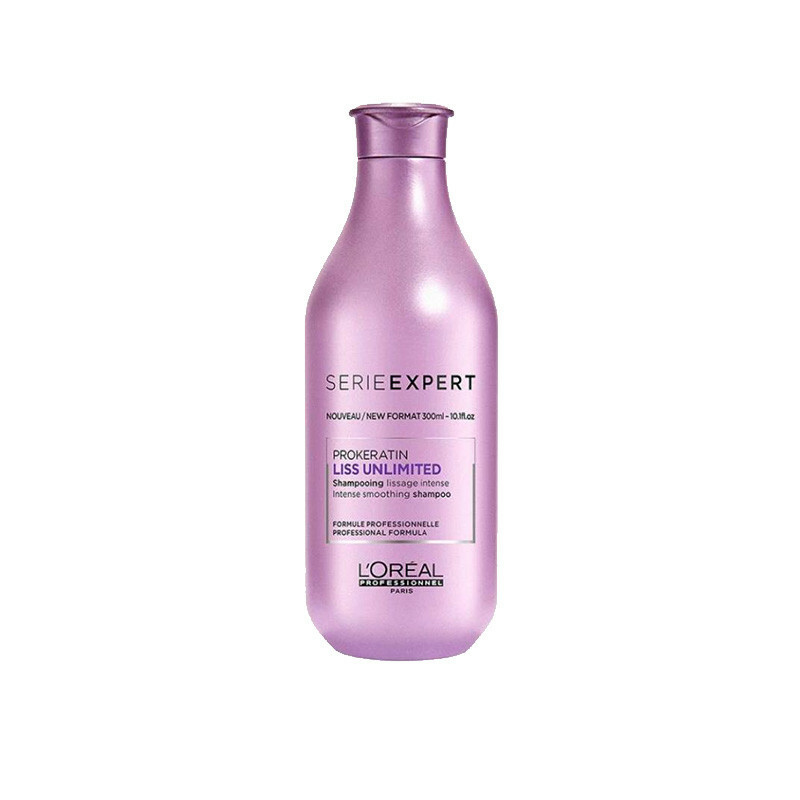 Try this L'Oreal professionnel liss unlimited smoothing shampoo for rebellious hair. 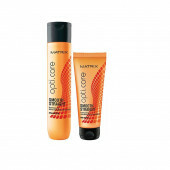 This shampoo purifies the hair and keeps it under control and feeling incredible to touch. 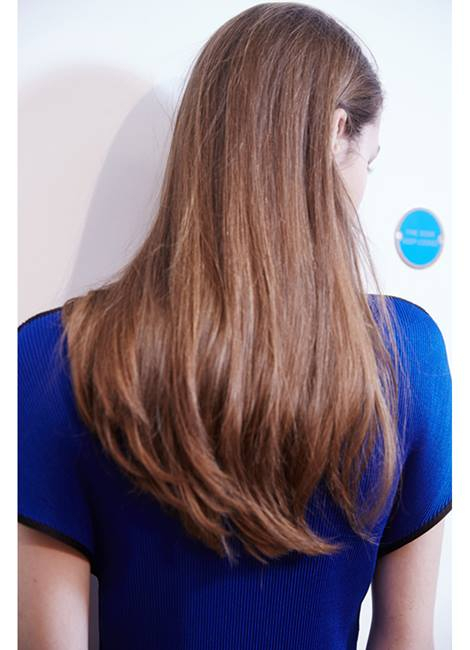 Enjoy glossy, frizz-free looking hair result for up to 4 days*. Use the complete range to get our best results on your hair.The Oil Incel Technology is packed with the richness of argan oil and olive oil to give ultimate moisturization while the Polymer AR technology combats excess hair humidity.